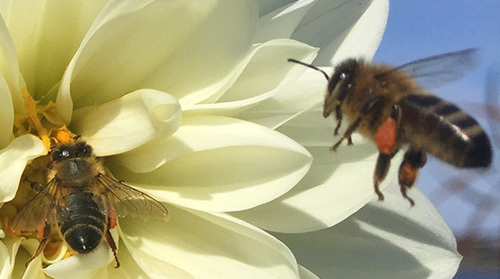 Our lesson plans are designed to help you convey the wonder of the honey bee to your students. The five lessons can be used as we have presented them, in any order, or individually. The lesson landing pages include high level summaries, links to resources, and guided activities; the full lesson PDFs include more background for teachers, all the readings and resources, and step-by-step instructions for lesson delivery. 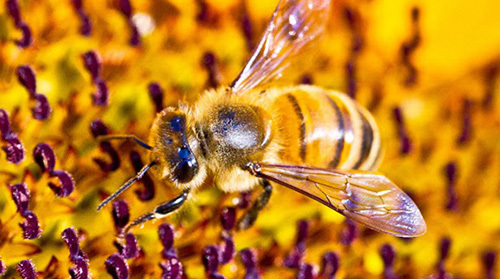 Learn how a honey bee’s structure supports its function in the ecosystem. Learn what makes the inside of a honey bee hive so fascinating. 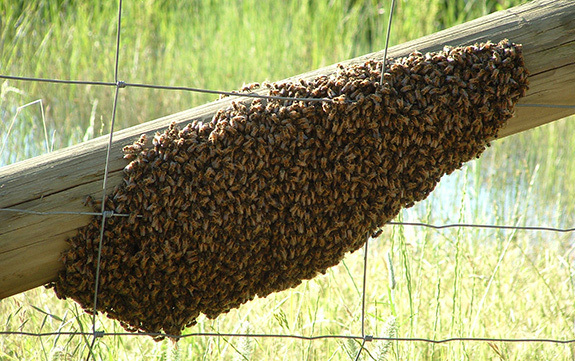 Learn how honey bees collectively affect their community, ecosystem, and the world. 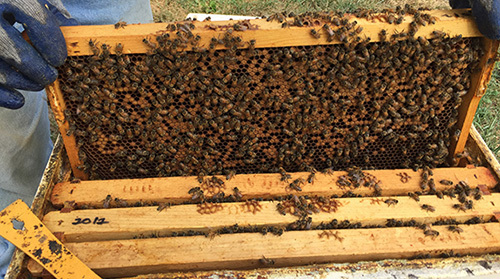 Learn how honey bees manage their community. 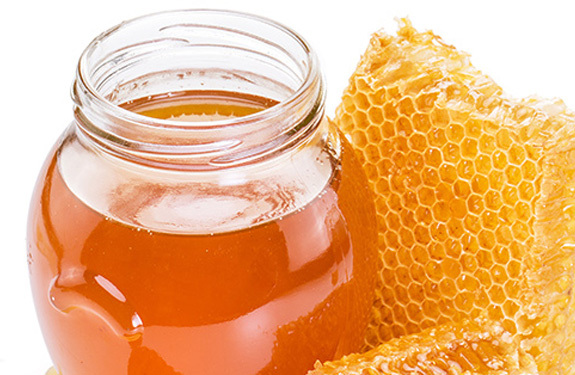 Learn how honey is made and used. We do not spam our community members. You will receive our quarterly newsletter and occasional announcements and invitations.